Newsroom How To Face a Blind Interview? 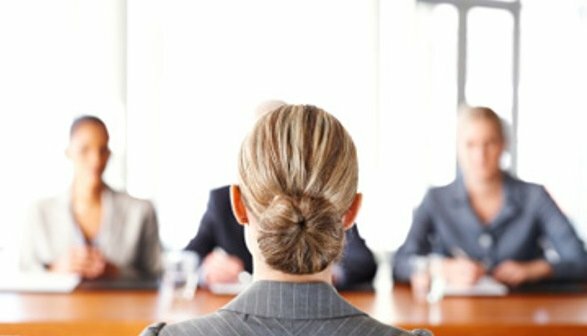 How To Face a Blind Interview? You are lucky if you know someone from the company that you are about to go for an interview, or even better if you know someone from the interview panel. However, this is a rare case for a lucky few. Most of the times, you just know the company name and the post that you have applied for. A blind interview is generally the one where you know the least about the company profile or the job profile. Dress speaks a lot about your personality and character, so dress appropriately according to the situation. Someone people recommend that you must always wear a suit for an interview. But this is not as right as it may seem. Dresses may depend upon the company and the post that you have applied for. If you have applied for a corporate management position then a suit would be alright. If you are going for an interview for the post of a warehouse worker then dress in a way that it looks like that you can fit in. Something like slacks and loafers would do instead of jeans and snickers. One important thing to remember before going for a blind interview is to prepare well for it. Find out as much information as you can about the company using mediums like Internet and media. Find out how long they have been in the business and what is important for them and how you can help them. During the interview, come up with some questions to ask. The employers are there to interview you because they have a need, asking questions to them about it make them feel good as well as helps you in understanding the job role. Show enthusiasm and interest in fulfilling the need of the company. Clarify what kind of expectations they have from you and find out if you fit in. These steps can help you be successful in the blind interview dates.